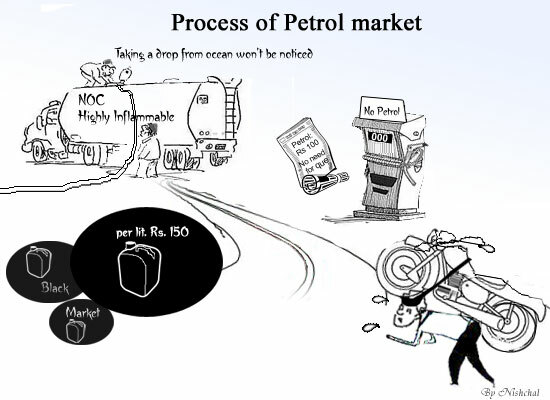 NOC many time announced there will be proper supply of fuel after increasing price. But still we have to stay on queue and pump still tells no petrol. Who is to blame for scarcity and quality of fuels?